Tim Harford, author of ‘The Undercover Economist Strikes Back’ insist, "How our faith in numbers has been corroded by politics and spin." 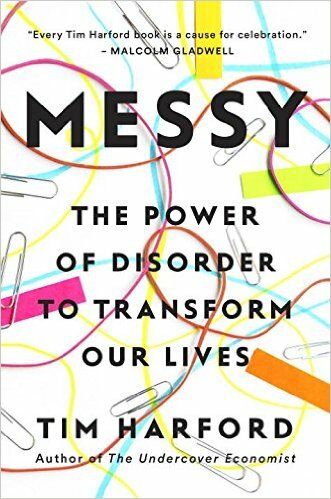 Look out for Harford's forthcoming book, Messy, a big idea book about the genuine benefits of being messy: at home, at work, in the classroom, and beyond. Publisher: Riverhead Books (October 4, 2016).